Can Twitter's VINE Beat Instagram? Twitter’s VINE: The Next App to Beat Instagram? Twitter got the whole world talking in 140 characters. And now, it introduces another way of creating videos – in just six seconds. In a nutshell, that’s what Vine is about – an iOS app from Twitter that lets you create and share six-second video clips in a snap. Tagged as the best mobile phenomenon next to Instagram, Vine is the relatively new app (it’s been in existence since June 2012 and was acquired by Twitter four months later) that instantly rose to the top 3 spot in the App store, beating YouTube and Google maps. While it’s not perfect, Vine is perfectly suitable for Twitter which is now the fastest-growing social platform in the world leaving Facebook and Google+ behind according to a study from Global Web Index. Just like Twitter’s 140-character limit, Vine lets users create bite-size video snippets they can easily consume even while on the go. Its stop motion animation feature allows you to start and stop recording by simply tapping on your phone screen thus letting you produce outrageously funny, bizarre, and interesting clips in an impulse. Vine is easy to use with a simple UI design that immediately attracts even non-tech savvy users. Short videos also translate to smaller file sizes and smoother streaming which means that you can easily share it like you would a text-based tweet. But what really makes vine ludicrously hot is its ability to capture the NOW. The rawness of footage gives it a genuine appeal that’s nothing short of fascinating. Think of a newborn’s first smile captured in real time, a winning moment with a roaring crowd, or a gaffe that happened while you’re recording something. Sure, nicely edited Instagram photos of these moments are great – but being able to capture life in motion for a couple of seconds longer makes a whole lot of difference. Still in its infancy, Vine has a couple of restrictions which are now probably being addressed as we speak. Early adopters say it is pretty buggy and it’s only currently available in iOS thus depriving Android users (like the UK market) from taking full advantage of it. But I won’t dwell much on its limitations for now. Vine overflows with so much potential. 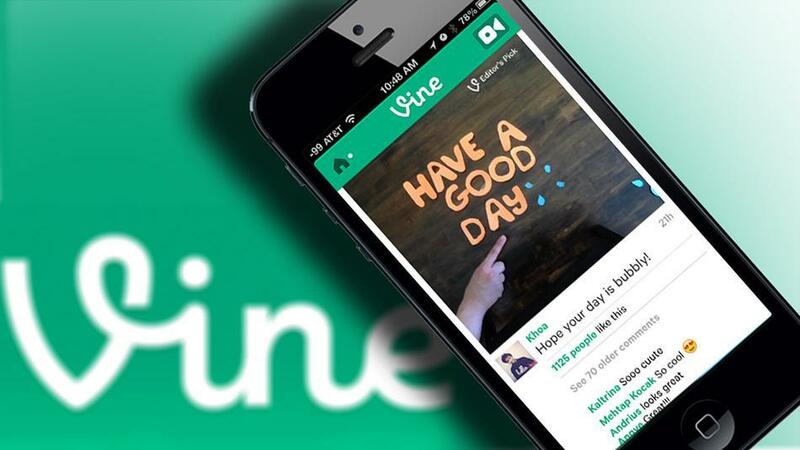 Comfortably sitting on Twitter’s lap, Vine effortlessly entices way over 140 million users worldwide. Brands can take advantage of this by seizing every opportunity to capture consumer engagement in as fast as six seconds – or perhaps even less. Take advantage of social media marketing and reach your target market! https://www.truelogic.com.ph/wp-content/uploads/2018/03/Truelogic-Logo-Colored.png 0 0 Eva Pabilonia https://www.truelogic.com.ph/wp-content/uploads/2018/03/Truelogic-Logo-Colored.png Eva Pabilonia2013-04-05 02:23:362017-07-10 14:17:24Twitter’s VINE: The Next App to Beat Instagram?